Laura, a mum to two little mini mumblers, runs Kidslingo classes in Doncaster, Scunthorpe, Gainsborough and surrounding areas. A qualified teacher, she is passionate about making languages fun for children! 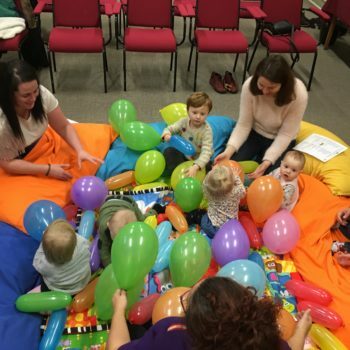 I’m delighted to have her guest blog for Doncaster Mumbler and tell us a bit more about her fabulous classes…over to you Laura! “It is never too early to start children with foreign language learning and now that this is compulsory in primary schools for seven to eleven year olds, there is all the more incentive to get going with it as young as possible. I have been running my language learning franchise, Kidslingo, across the Doncaster and Scunthorpe region for over a year now to meet the demand for this new emphasis on foreign language learning. 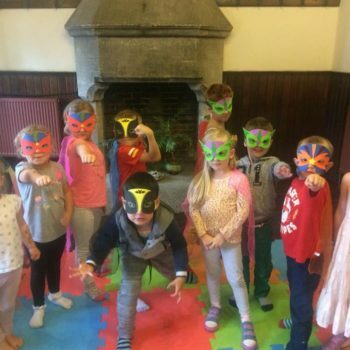 We provide lively Spanish learning activities for children aged 0-11 using songs, dance, games, stories, drama and props to bring the language to life. Our songs our great! 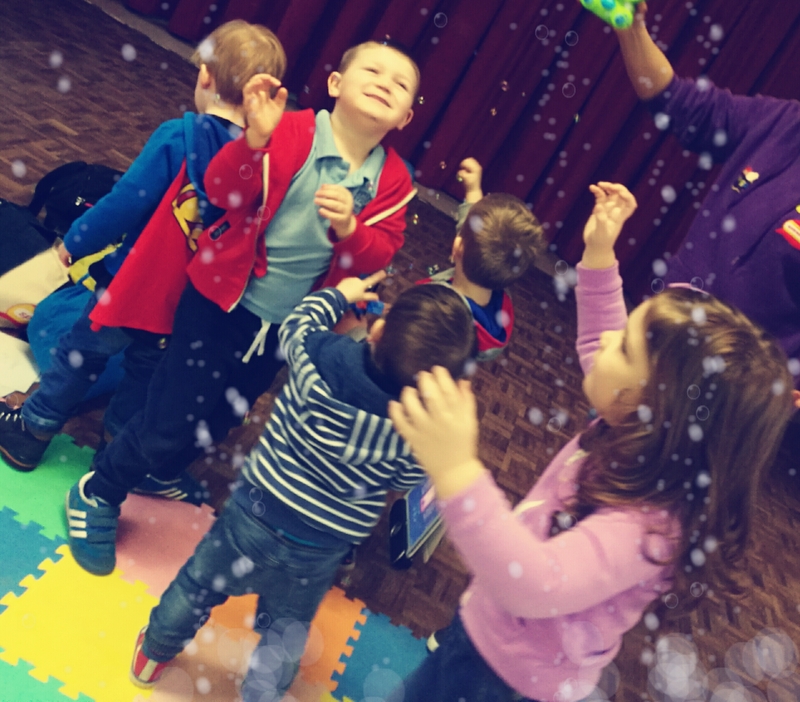 We reward children with stickers, certificates every term and lots of praise for their effort learning another language; not to mention bubbles, parachutes and disco lights for the little ones! 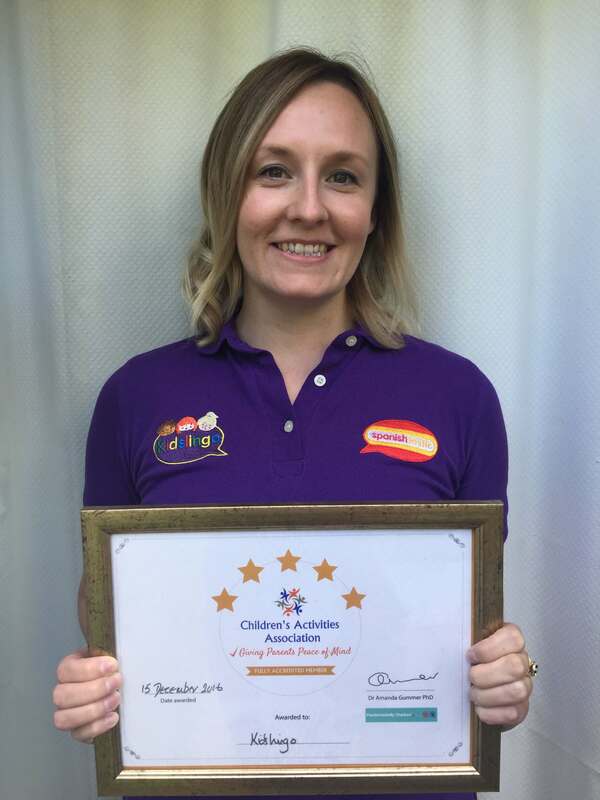 I set up the franchise after the birth of my second child as my job as a primary school teacher wasn’t providing me with the work/life balance I needed. I saw the enthusiasm that the children in my class had for learning a language. The children would eagerly await their weekly language lesson and would show so much enthusiasm when it finally arrived. It was a lesson that every single child could access, it was fun and there was no worry for the children about hitting targets or certain levels like there is with maths and English. I realised this is what I wanted – to pass on my love of languages to children and to pass on the amazing skill of being able to speak Spanish (without the stress of hitting the targets or recording the data!). Roll on a year later and I am already teaching Spanish to over 150 children per week with more classes in the pipe line. There is a high level of engagement from even very young children who aren’t yet speaking. My youngest linguist is just 10 weeks old! Children learn the language naturally by themselves through the songs and games. They are not in the least self-conscious and their learning is intuitive. Even the parents, who attend with their children, are picking up a bit of Spanish. The reviews from parents, nurseries and schools about Kidslingo classes are extremely positive. Parents enjoy learning the Spanish songs and nursery rhymes with their children and they tell me that the learning continues at home with their child counting in Spanish, saying the colours or saying “Me llamo….” (My name is…) to their friends and family. After two classes recently, one of my newest linguists (2 years old) was travelling in the car and they shouted “Vaca!” (cow). As I am nearing the end of our first autumn term, it’s been fantastic to hear from a couple of parents that after just 6 classes, their children are already counting to 10 in Spanish and can say a few of the colour names. There are a huge amount of benefits from learning a language and too many to mention here. When you can speak to people in their own language, you deepen connections and understanding. Giving your child the opportunity to learn another language, you are giving them a lifetime to benefit from cross-cultural friendships, broader career opportunities, exciting travel adventures and deeper insights into how others see the world. Studies have shown that people who are bilingual are better at tasks that require multi-tasking. The thinking that is involved in speaking two languages provides a ‘mental gymnastics’ for the brain and the best way to have smarter kids is to expose them to multiple languages when they are young. Studies have also shown that children who learn a second language, perform better in standardised tests. The benefits are fantastic but more importantly, a Kidslingo class is great fun! 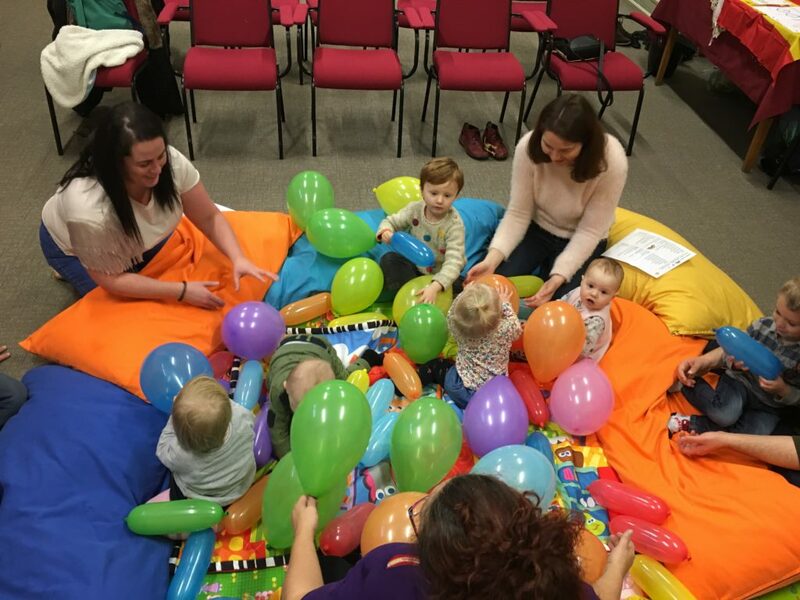 I like my classes to be a relaxed and enjoyable environment where parents and children can get to know each other, sing catchy well-known songs in Spanish and play whilst they are learning. In just a couple of sessions you’ll be amazed at how much your child is remembering. 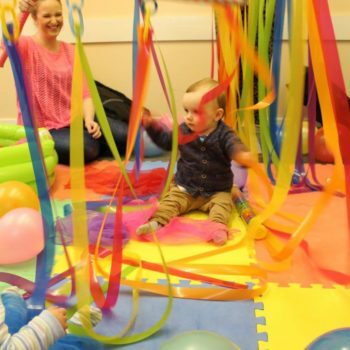 I offer a free taster class so if you’d like to come along please check out my website, contact me by phone on 07803 318751 or visit my Facebook page to read reviews from other parents”. 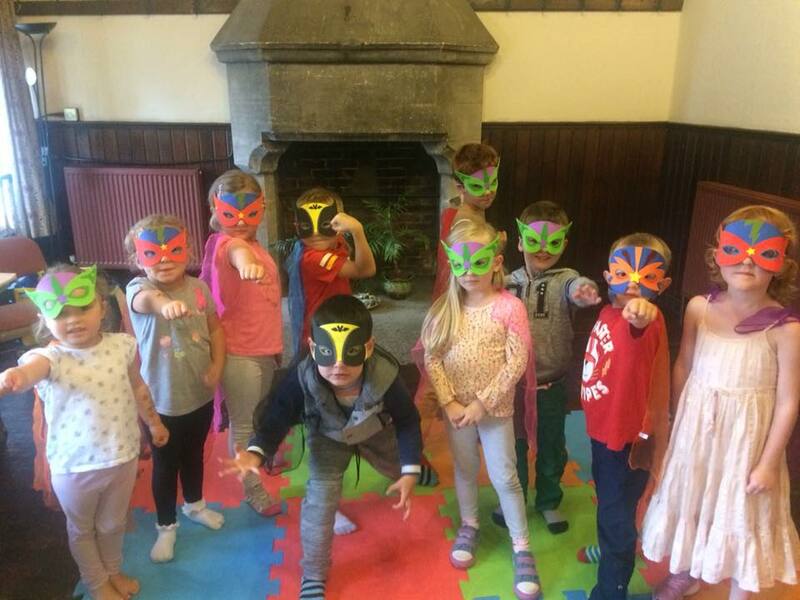 Thanks to Laura for telling us a bit more about these brilliant classes! I know that some friends of my mini mumblers are attending Kidslingo and they sang a beautiful song to us in Spanish recently! Classes are £4.50 per class and bookable half-termly. 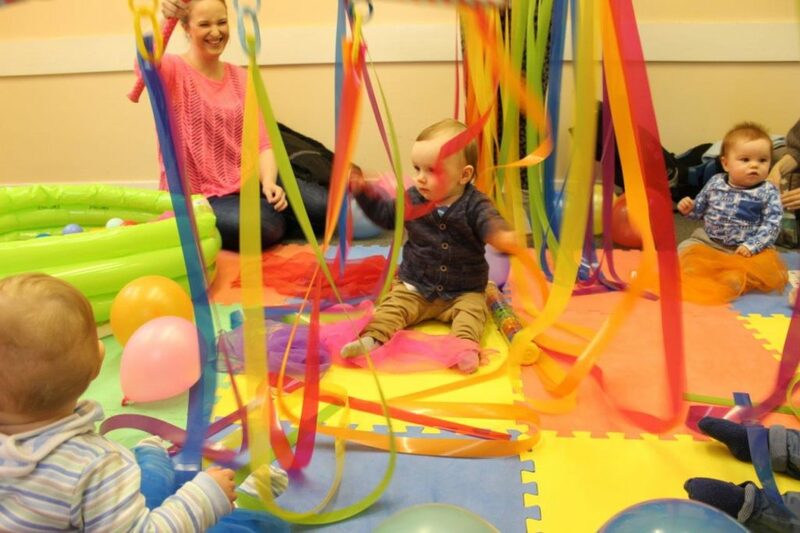 Kidslingo classes in our area are listed in Weekly Classes & Playgroups running on Tuesday, Wednesday and Thursdays.